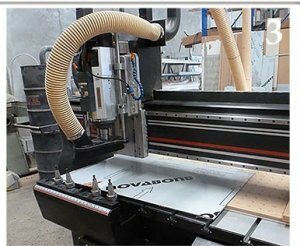 Novaproducts Global offers a wide range of CNC fabrication services including cutting, rolling, bending and folding of aluminium composite panels. 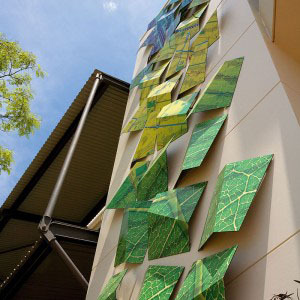 We can cut and fabricate CFC cladding. Contact us today for your quote.